In four hours, Joan can help you change your mental golf game to achieve the success you always envisioned. As a competitive golfer for over 57 years, Joan can relate to all of the ups and downs that a golfer encounters. Through her own experience and extensive research and application of the mind-body-spirit equation, she can tell you the mental tools that will improve your state of mind on the golf course today! 1. To learn the mental skills that the pros use, click on ORDER PERSONAL COACHING below. Your total investment for this four-hour consultation and materials is $500.00. Follow-up coaching sessions are available at $50.00 per half hour. Six-hours of Personal Mental Training in Positive Mental Imagery's "4 Cs Program is available for $750.00. 2. Upon receipt of your order, you will be emailed the PMI Confidential Personal Golf Questionnaire. Return by email the completed questionnaire to pmi4@bellsouth.net or fax it to 828-696-2547. 3. 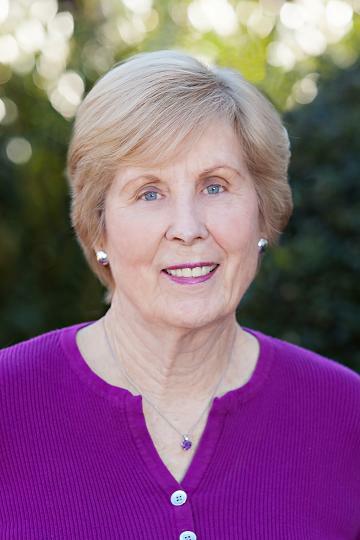 Joan will then call you to schedule your first appointment to take your golf game to the next level. 4. The PMI Mental Golf Training workbook will be emailed to you prior to your appointment.